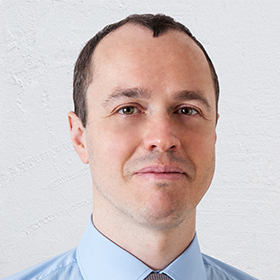 One of the leading companies delivering technical analysis research to traders and investors announced today that it is acquiring Recognia Inc., a firm boasting automated quantitative analysis and engagement solutions. The transaction creates a major global player delivering trader friendly solutions to retail brokers, banks, market professionals and institutions. 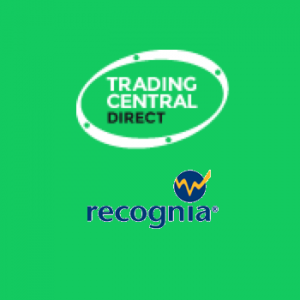 The consolidation will facilitate new product development and digital and mobile delivery capabilities at both Recognia and Trading Central, aiming to accelerate their sales and service expansion globally. Recognia will continue to be headquartered in Ottawa, becoming a wholly-owned subsidiary of Trading Central which is headquartered in Paris. The combined entities will be delivering their services in 27 languages, encompassing instruments across all asset classes with technical and fundamental research, automated quantitative analysis and client engagement solutions.